Adding a cosigner to a student loan has become common practice. After all, very few students can qualify for a loan based on their own income and credit profile. A cosigner is usually needed in order to get the loan approved, particularly with private student loans. But given that student loan repayments can run as long as 25 years, does it make sense to keep your cosigner on the loan for the entire duration of the term? There are risks to your cosigner, and that’s why you should remove them from your student loan as soon as possible. Cosigning a loan isn’t a casual arrangement. There are implications for the cosigner, which could affect his or her credit standing. It could even impair their overall financial situation. For example, your payment history on the loan will affect your cosigner’s credit. If you make any late payments, they will show up as derogatory entries on your cosigner’s credit report, in addition to yours. Naturally, should you default on the loan, your cosigner will be called upon to satisfy the obligation. That can cause serious distress to your cosigner, particularly since student loans are typically large. 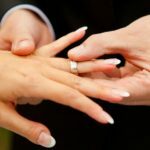 There’s one other factor that’s seldom considered in regard to cosigner arrangements. When your cosigner applies for a loan for themselves, the cosigned student loan will likely show up on their credit report. Most lenders will consider this an obligation of your cosigner. That being the case, it’s possible that your cosigner will be declined for their own loan application, even if you have assumed full responsibility for your student loan’s repayment. When adding the student loan payment to their other obligations, the new lender may decide that your cosigner’s total debt ratio is too high to justify approval. When you remove a cosigner from a student loan, you not only protect their credit, but you also free them up to borrow for their own purposes in the future. For that reason, you should actively pursue a cosigner release as soon as you are eligible. Most federal student loans will enable you to qualify even without a cosigner. 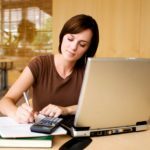 Federal student loan programs recognize that you are in fact a student and lack the income and credit profile typically required to support the loan. Repayment is based on your securing employment after graduation. However, there is one federal student loan type, a Direct PLUS Loan, that does permit cosigners. This is because Direct PLUS Loans require credit qualification, and very few students can qualify on their own. However, the news in regards to cosigner release is all bad: Federal student loans do not provide for cosigner release. Your cosigner will remain on the loan until it is fully paid. If you’re dealing with a federal Direct PLUS Loan, your only option for removing the cosigner is to refinance the loan. Refinancing can be a good option for reasons beyond removing the cosigner, too. So if this is your situation, consider refinancing your loans and removing your cosigner in the process. 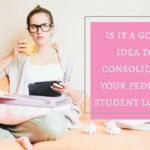 Related: Should You Consolidate Your Federal Student Loans? Fortunately, most private student loan lenders do permit cosigner release. There are certain requirements, however, in order for it to happen… which is to say that the release is not automatic. Lenders who permit cosigner release typically require that you have made on-time payments for certain amount of time. In addition, you will also be required to document that you are capable of making the payments out of your own financial resources. For the most part, this process is similar to reapplying for the loan. You have to make a formal application for cosigner release, and then provide documentation that supports your ability to pay. 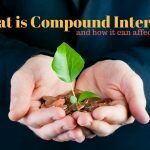 This will usually include an acceptable credit history and sufficient income to carry the student loan debt, as well as your other financial obligations, on your own. However, not all private student loan lenders permit cosigner release. For example, Discover Student Loans stopped permitting cosigner release back in February 2012. 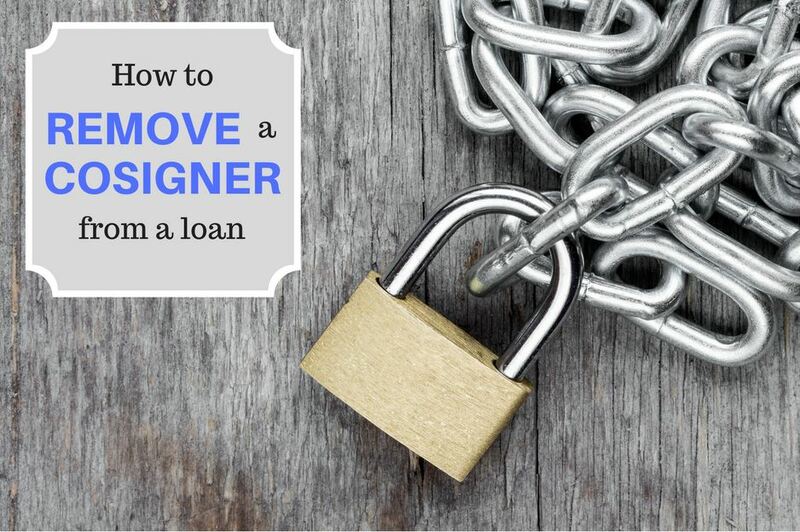 For this reason, you need to be aware if a lender does or does not permit cosigner release before accepting the loan. Once you accept the loan, there is no way to add the release provision after the fact. This is a virtually universal requirement for cosigner release on all private student loan lenders that permit them. The on-time payment requirement usually ranges between 24 and 48 months. For example, Wells Fargo will allow a cosigner release after the most recent 24 consecutive monthly payments have been made on time, including the first required payment. If the first required payment was not made on time, then you must make the most recent 48 consecutive on-time monthly payments. In addition, the loan cannot have involved any forbearances or modifications for hardship reasons during the required repayment term. Citizens Bank allows your cosigner to be released after 36 on-time monthly payments. If you have exercised either the deferment or the forbearance options, you will need to show 36 on-time monthly payments from that time on. DCU Credit Union requires that you make 48 consecutive on-time monthly payments in order to qualify for cosigner release. Only after you have made those payments will the lender consider the release. Though none of the lenders specifically indicate this, it is highly likely that they will require that you personally have made the payments on your student loan… not the cosigner. In the event that your initial application is denied, some lenders will allow you to reapply for the cosigner release after the passing of a certain amount of time. Oftentimes, this is a period of one year. If you’re denied your application to remove the cosigner from your own, or if you don’t have the option to take this step, what’s next? As mentioned above with certain federal loans, refinancing is another option. Refinancing can have strict requirements as well, though. If you have the option to remove a cosigner on your private student loan but don’t quality, it’s likely you won’t qualify for refinancing, either. But if you’re in good financial shape and simply don’t have the option to remove the cosigner from your current loan, consider refinancing without a cosigner. This could get you a better interest rate and get your parents or other cosigner off of your student loan! If you are using a cosigner to get a student loan, be sure that you investigate whether or not that lender permits a cosigner release. And if they do, you should actively pursue the release as soon as you are in a financial position to do so.